Palestinian officials have said that Palestinian President Mahmoud Abbas is planning to ask the UN to set a timetable for the end of the Israeli occupation and the establishment of a Palestinian state along the 1967 lines, with its capital in East Jerusalem. The official told the Associated Press that Abbas would present his proposal as part of a “day after” plan following the end of the current war in the Gaza Strip. According to the Qatari News Agency, an agreement over the matter was reached in Abbas’ meeting with Qatari Emir Tamim bin Hamad al-Thani and Hamas’ political chief Khaled Meshal, in Doha on Friday. 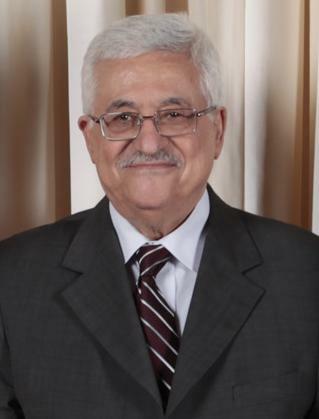 Haaretz reported earlier Sunday that Abbas is planning to announce a major diplomatic initiative this week, which sources in Ramallah say will entail asking the world powers and United Nations — including the International Criminal Court — to take responsibility for the Israeli-Palestinian conflict.